Well where do I start..
First of all I would like to say a big CONGRATS to the boys on their first tour since being on the X Factor. What an amazing experience. They have come so far since appearing on the show in 2012 where they finished in fourth place to winner James Arthur. Opening the show was a number of support acts. One band who particularly stood out from the rest was a boy band called Room 94. Admittedly, I had no idea who these guys were but my god can they sing. They definitely got the crowd warmed up and excited, ready for Union J’s performance. 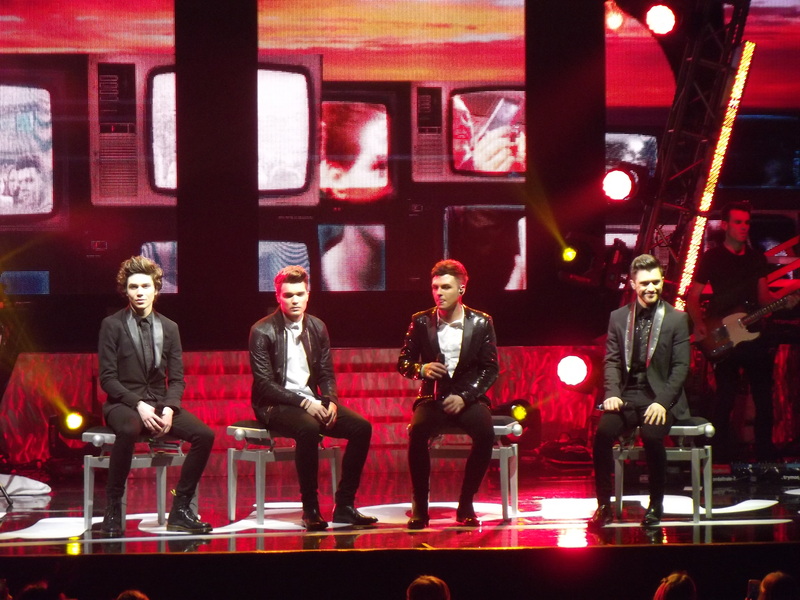 During the show, each member of Union J took it in turns to do a solo with a meaningful story behind it. JJ had a slideshow with images of his new born child whilst he sang, Jaymi speaking about coming out with his sexuality and Josh and George singing solos adding their personal touch. Before each solo, there was a slideshow of the boys growing up. It added that extra special personal touch to the show. 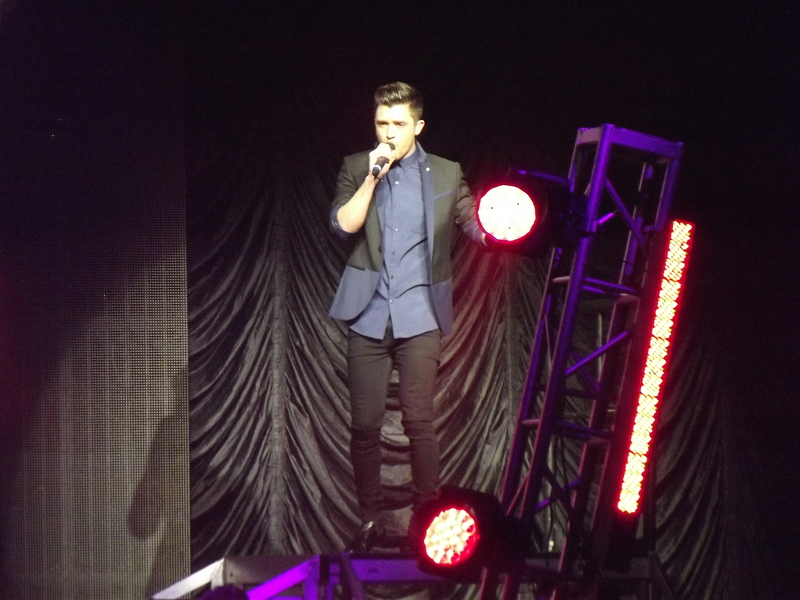 The show was amazing, the boys singing songs from their new album ‘Loving You Is Easy’. Not only did they interact with the crowd by getting everyone to dance and sing along, the boys also picked 4 lucky girls out of the audience to sing with them. The show told a story, we followed the boys from their childhood growing up to where they are now. Even adding in a clip from when they got through the auditions at Judges houses. 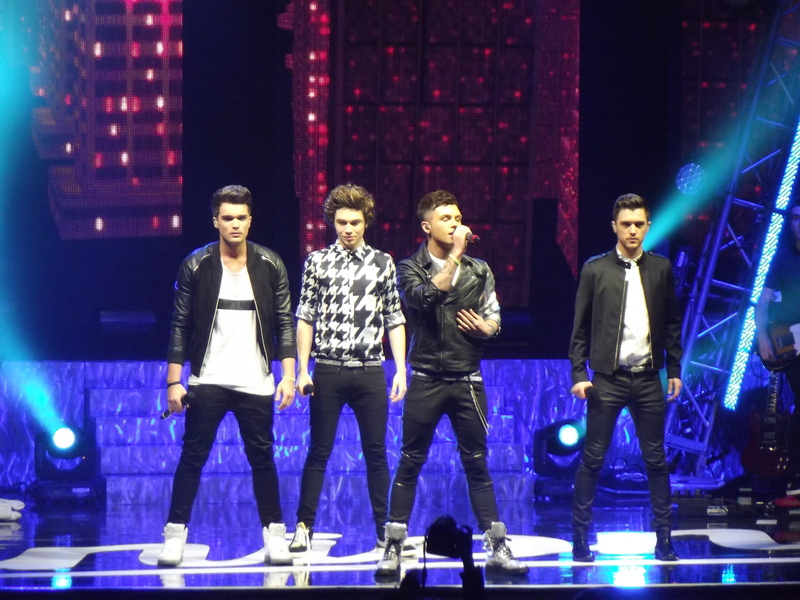 It made the fans feel like they were part of the journey to becoming where Union J are today. 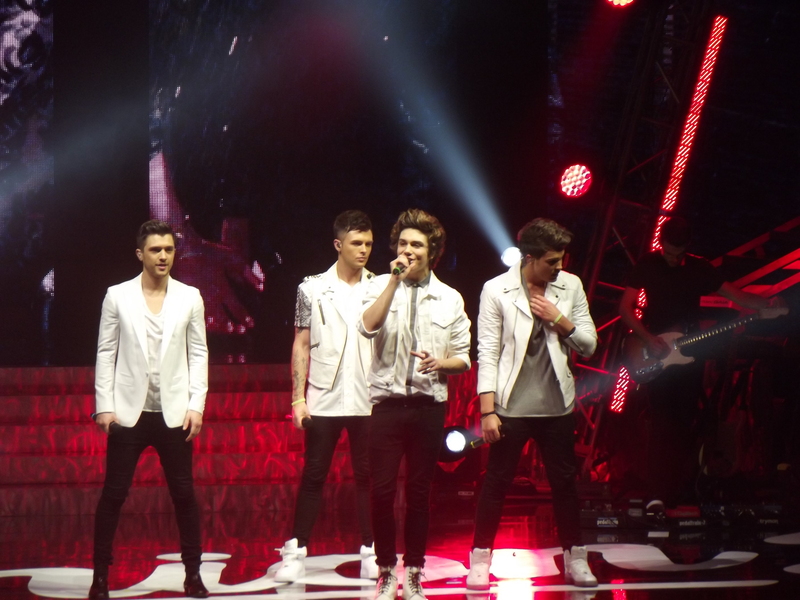 I throughly enjoyed myself and its safe to say that I will definitely be attending another Union J concert again.